Are All Roofs Created Equal? With over 35 years of experience, Caldwell is the best in the business for your reroofing needs. This service is provided if you need the highest quality work done for your residence or commercial roof. With our expert knowledge on finding out the exact problem with your leaky roof, you will see why we have a “Long-term” leak free repair. 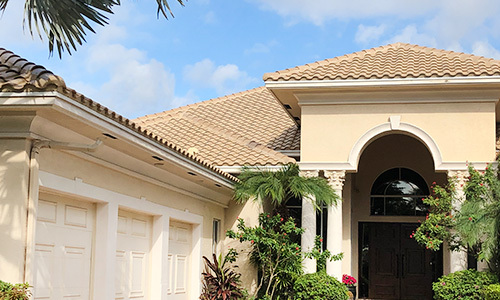 Our roof repair services in Boca Raton, is better than any other competitor out there! Our management team and contract administration system, developed in-house and unique to the industry, allows Caldwell Roofing to properly coordinate and perform within the time constraints set forth by the Construction Manager, not when WE determine we’re ready. Combined with our extensive supervision, this helps the Construction Manager to properly schedule the other trades, keep their project in a water-tight condition, and allows the construction team to complete the project and deliver it in a professional, timely fashion. All roofing services is performed by our OWN employees, helping us to achieve a consistent high level of quality un-paralleled in the industry. All work by Caldwell Roofing is performed in its entirety once it has begun, eliminating the delays and excuses used by typical roofing contractors. We require a small up-front deposit, allowing for the proper permit application and filing process only. All construction operations are completed using our business stability and financial resources, not yours. You pay only for what is in place. Through our unique design process, we take an active roll in working with each customer throughout the decision making process of the many choices of roof coverings available. We also provide up-to-date and accurate information with regards to product availability. 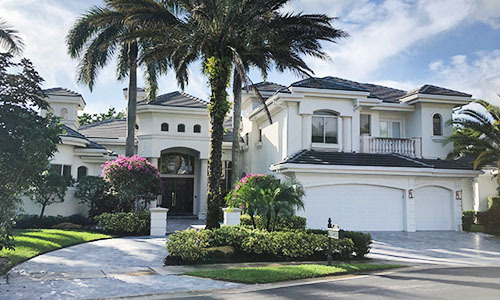 South Florida’s premier residential Roofing Contractor for over 35 years. 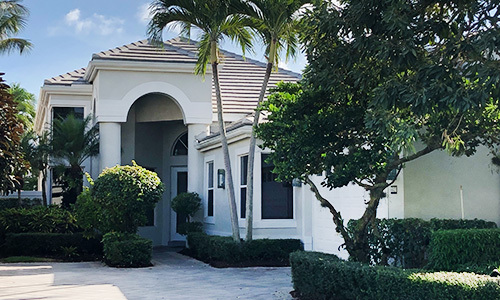 Based in Boca Raton, we pride ourselves on being the most respected Professional Roofing Contracting company in South Florida.